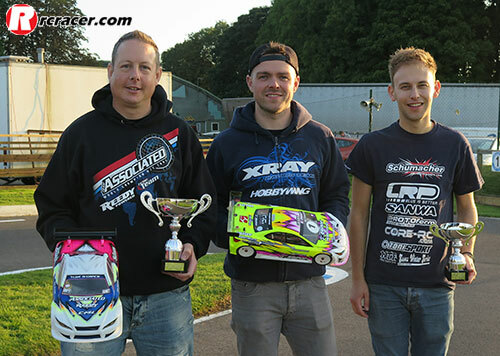 The finale of the 2017 BRCA 1:10 Electric TC National series was held at the popular Cotswold track and despite the fact two of the classes were already decided the meeting turned out to be one of the best of the season. Another full entry made their way to the West Country venue underlining the success of this season’s championship and drivers were blessed with a dry track, albeit a little chilly as qualifying got underway Sunday morning. Setting the pace in modified was Olly Jefferies and a driver who was looking to secure a win that would mean he had taken TQ and won every round of this year’s championship. Although he took TQ it was Elliott Harper in second place on the grid that looked to have the quicker car. The two modified A finals were classics as Elliott Harper pushed Olly Jefferies all the way. The pole sitter would pull a cars length only for the Schumacher driver to drag it back. 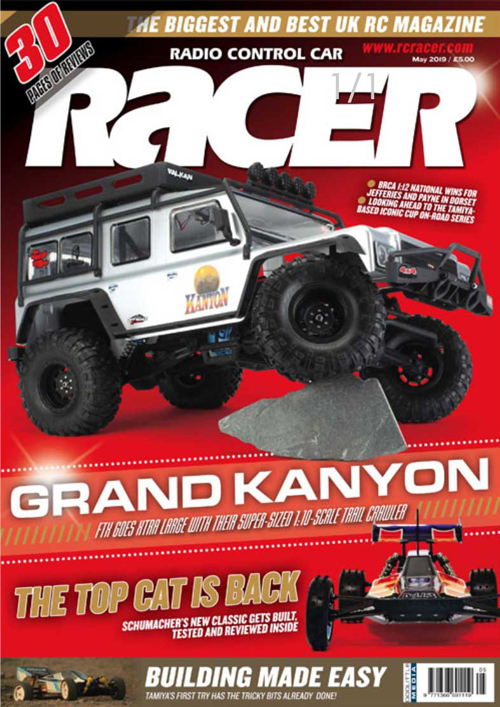 Thee two races that were a must-watch for the spectating crowd as the two top qualifiers diced. Olly held on to take both legs of the A final and in doing so win and take TQ at all five round of this very competitive series. The title was also already decided in the boosted stock class, but that didn’t distract Zak Finlay from doing what he does best. 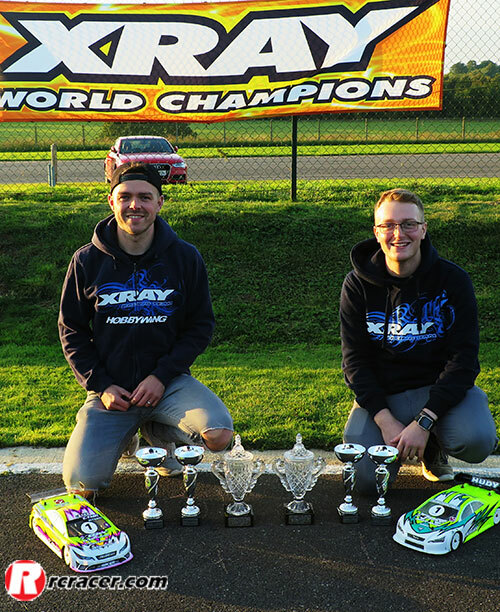 TQ and two straight A final win for the Xray driver and behind him it was the Schumacher pairing of James Hart and Chris Gunter who kept him honest, but Zak was in relaxed mode and cruised to another victory. Blinky stock was the only class undecided going in to the final round, with all the safe money on stock expert Jimmy Madison to take the championship, but he would need to win both finals to take the title. Jimmy duly delivered taking TQ and both A finals and the blinky class title ahead of one of the star drivers of the year in this class Richard King as David Usher completed the podium.